An organization representing Ohio's large-city mayors wants Governor John Kasich to establish an emergency operations center to coordinate the state's response to the opioid crisis. 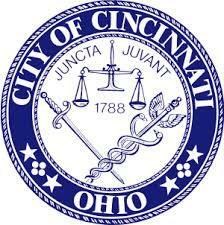 The Ohio Mayors Alliance has suggested seven potential improvements. Those include establishing a joint operations center similar to what might appear during a disease outbreak; streamlining the "upward flow" of information from cities to the state; and coordinating the sharing of crisis resources among local jurisdictions. 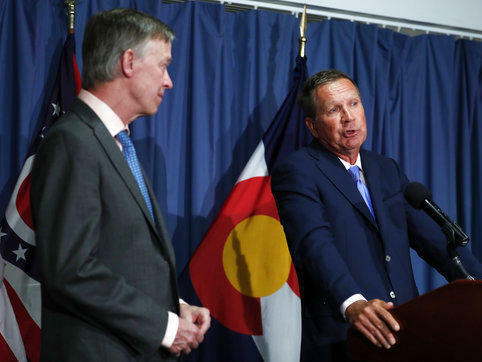 The mayors also asked Kasich to review all available federal government and philanthropic funding sources and state Medicaid protocols and set up a charity for accepting private-sector donations. The City of Cincinnati is suing Dublin-based Cardinal Health and two other prescription drug distributors over their alleged roles in the opioid crisis. 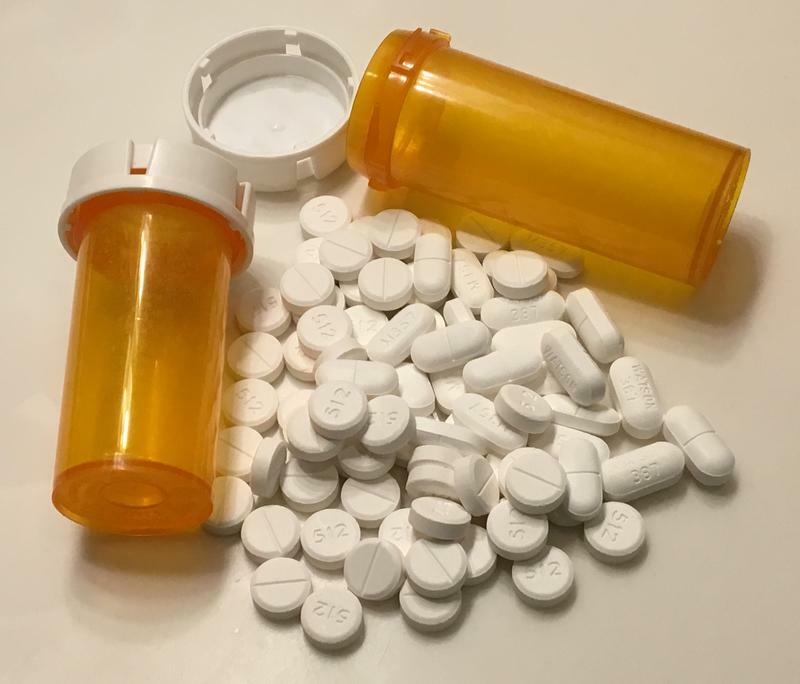 A new study shows one in five family doctors have received a payment for prescribing an opioid medication - and Ohio is among the top ten states for it. President Trump says he is ready to declare the nation's opioid crisis "a national emergency," saying it is a "serious problem the likes of which we have never had." Speaking to reporters at the entrance to his Bedminster, N.J., golf club, where he is on a working vacation, Trump promised "to spend a lot of time, a lot of effort and a lot of money on the opioid crisis." 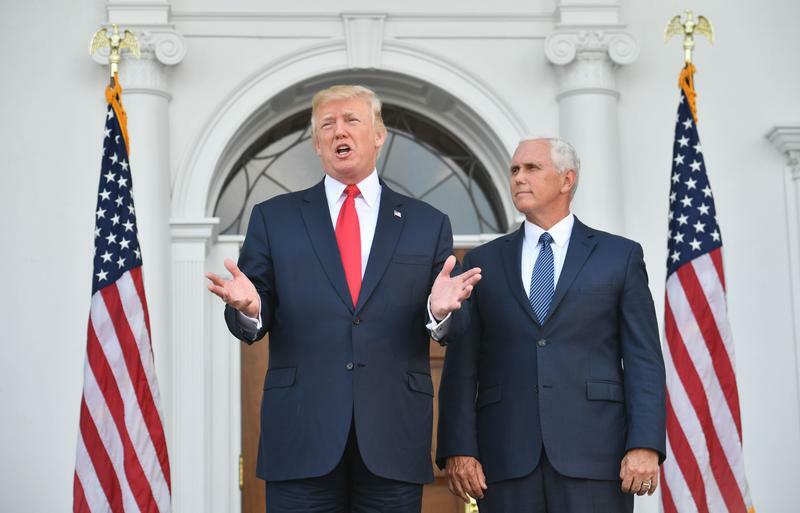 Update 3:35 pm August 10: Two days after making a few general remarks about the opioid crisis, President Trump on Thursday called it "a national emergency" and said his administration would be drawing up papers to make it official. 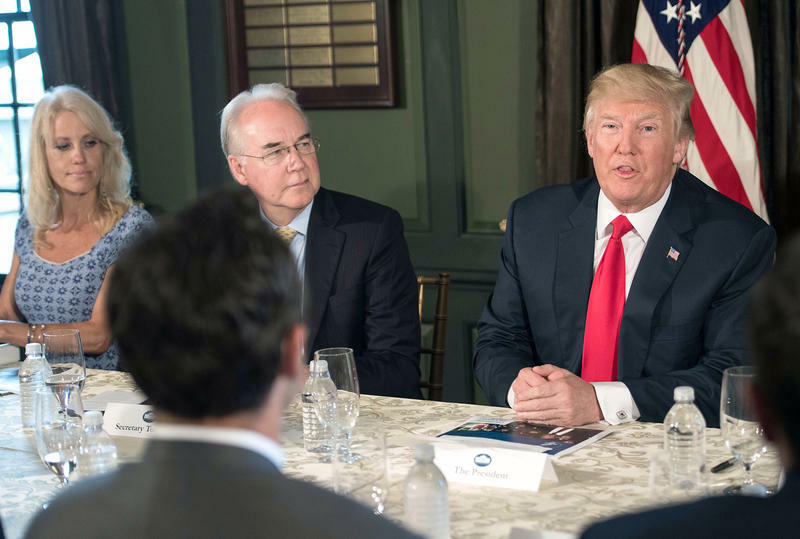 "We're going to spend a lot of time, a lot of effort and a lot of money on the opioid crisis," Trump told reporters at his golf club in Bedminster, N.J.
﻿As Ohio's heroin overdose epidemic nears a record high in deaths, lobbyists representing prescription drug makers poured more than 3.5 million into Ohio political coffers over the last decade. In the wake of congressional Republicans' failure to pass a health care bill, two governors from different parties are going to bring their own ideas to Washington. Nine of the 11 vetoes that state representatives voted to override in the state budget last week are related to Medicaid, though not the big veto on the plan to freeze Medicaid expansion enrollment next year. 16 opponents of the U.S. Senate Republican health care were arrested Friday outside of the Columbus offices of Republican U.S. 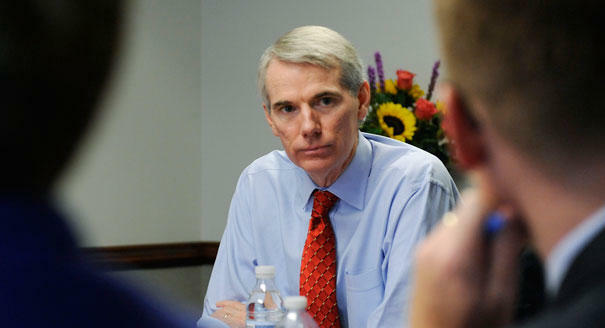 Senator Rob Portman of Ohio.